Dense fog over the forest and the river. Watch free widescreen nature photography for android. Photos of nature. 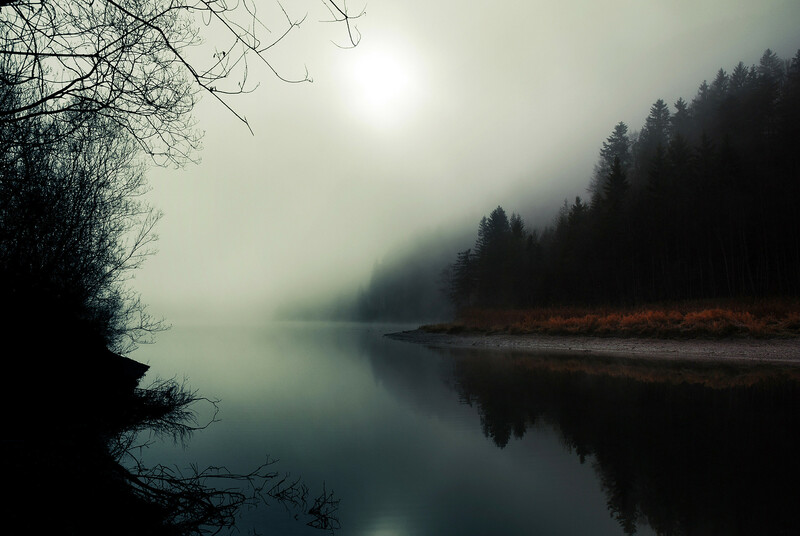 c Watch free widescreen nature photography for android. Autumn. Watch free widescreen nature photography for android. Autumn. Dense fog over the forest and the river. Autumn fog. Spectacular and beautiful landscapes in the radiant HD wallpapers and high resolution pictures. Free widescreen wallpapers beautiful quivering images and scenes for your desktop, mobile phone and tablet. Forest, eating grass. Previous h Beautiful night in the moonlight.